The EC has extensive on-the-ground programmatic experience since early 2013. 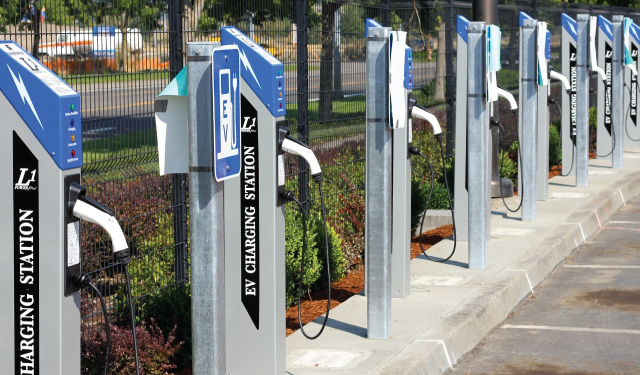 Through accelerator communities, direct fleet electrification programs, EV rental car programs, and Smart Cities implementation, the EC is working to create new innovations in consumer EV experiences. 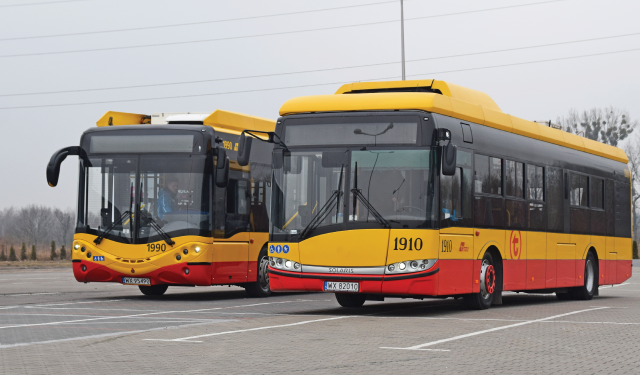 The EC accelerates the transition to electric fleets including light-, medium-, and heavy-duty vehicle electrification. 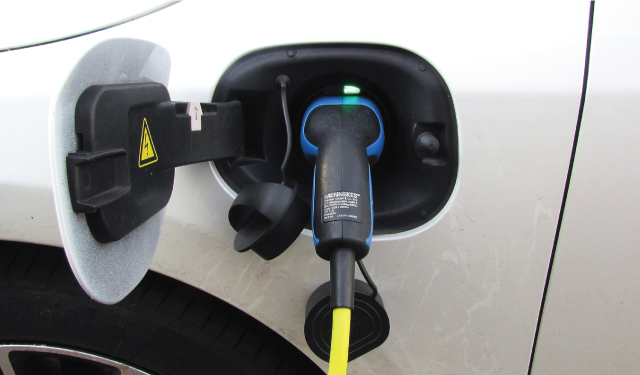 The EC helps facilitate city-to-city information sharing to advance the speed at which cities can facilitate the transition to electric mobility. The EC has been developing leading market and policy analyses for more than a decade. 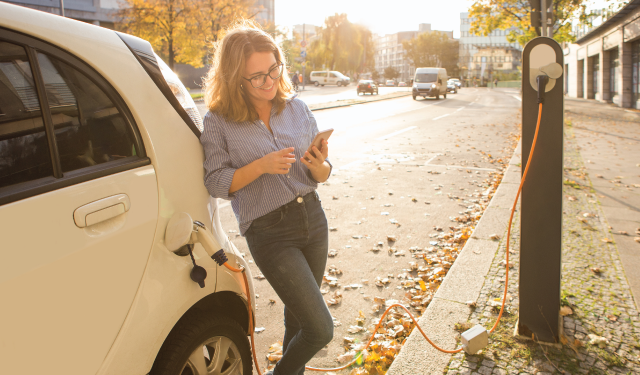 The EC drives program innovations and pilots to scale that advance electric mobility including Fleets for the Future, the Smart City Challenge and others. The EC makes policy recommendations for a wide variety of complex issues surrounding energy security and electric mobility. We are constantly expanding our team of electric mobility experts. Please check here for opportunities to join our team! 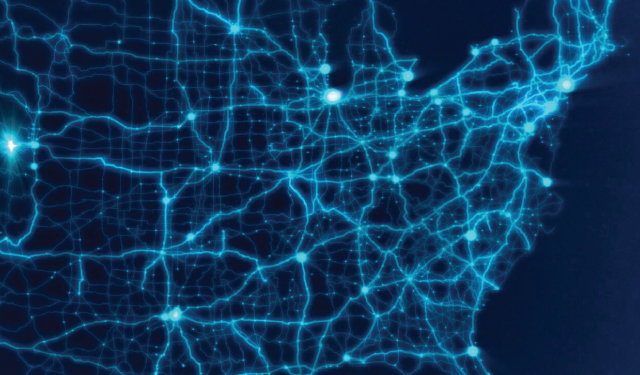 Contact the Electrification Coalition’s expert staff to learn more about our programs, our approach, opportunities to get involved, and more.